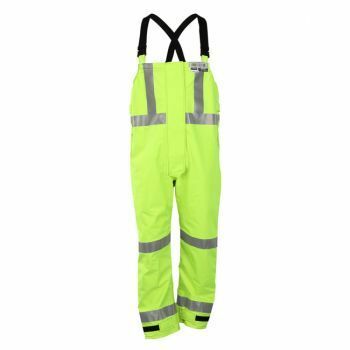 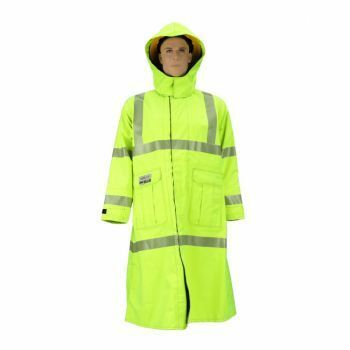 LAC-MAC offers a comprehensive wear trial program allowing your company to do its own testing and evaluation of our FR/ARC Protective Outerwear Garments. 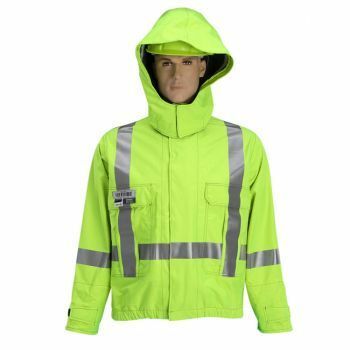 You must complete the Wear Trial Request Form to be eligible. 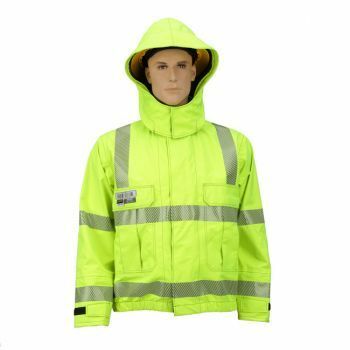 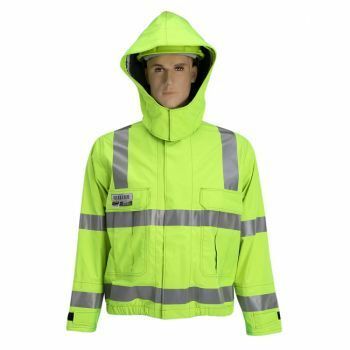 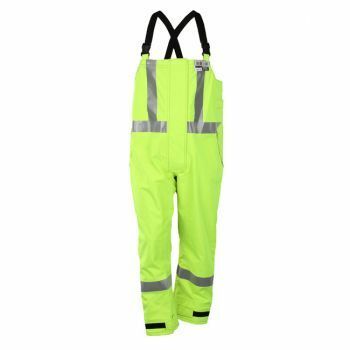 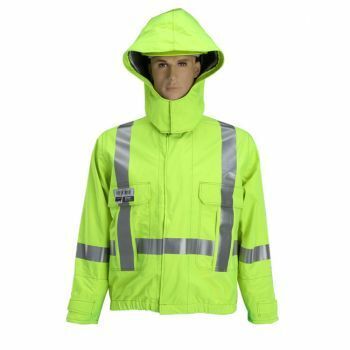 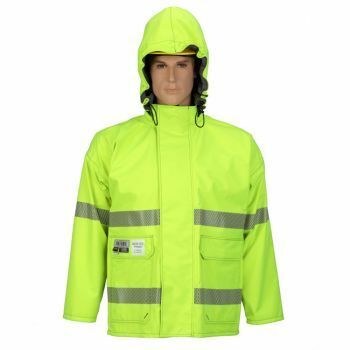 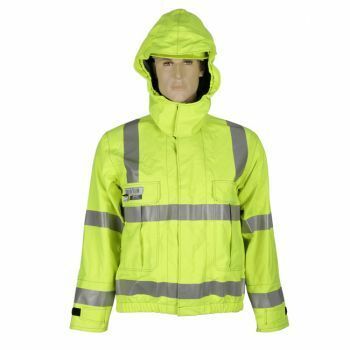 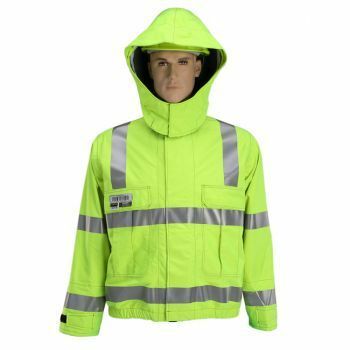 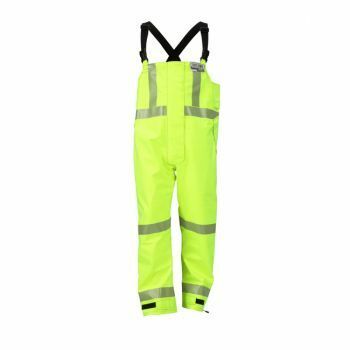 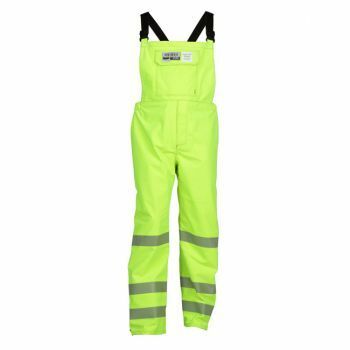 For more information about our FR/ARC Protective Outerwear click here to contact our sales team.